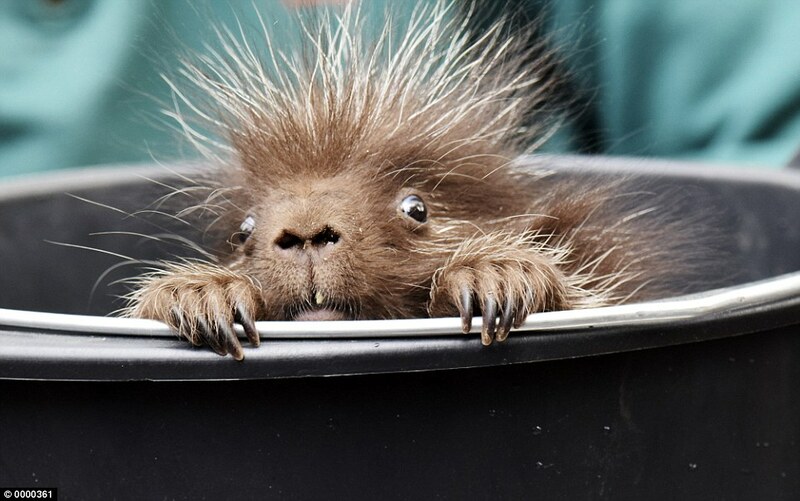 Any friendship, will eventually experience what I call ‘Porcupine Factor.’ It is the need to have personal space. 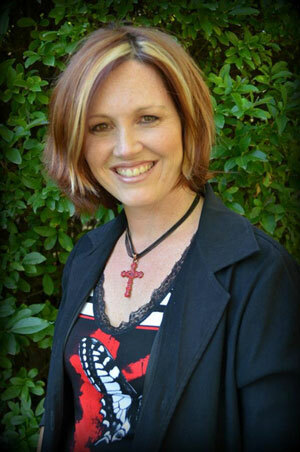 Even in a marriage, ‘Porcupine Factor’ is a reality and part of the relationship. This is how it works: two little porcupines are cuddling together in their world. The world is cold, scary and they find comfort in each other. So they get really close, cuddling together to keep warm. But eventually, they are so close to each other that their little spines start to prick each other. 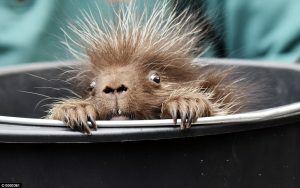 One little porcupine, becomes uncomfortable and being pricked begins to wriggle and sigh. It moves a little further away because it’s no longer pleasant to be so close, sometimes moving away completely. But time goes by and the porcupines forget why they moved apart, so they cuddle up close again. Inevitably, their spines will prick each other again and they will move apart again, but their bond of companionship and their need for each other is what brings them together every time. This behavior is also true in relationships, including marriage and friendship. In relationship we find someone who brings great comfort in a scary world and you two stick together. In every friendship there are seasons of closeness and seasons of separation, each season is necessary for the health of the friendship. Porcupine Factor kicking in and that some “away” time is needed. We often misinterpret Porcupine Factor. We either interpret it as a breakup in the friendship and feeling rejected. Or, if we are the one that is feeling “prickly”: we often don’t understanding our own need for space and wonder what is wrong with the friendship. At times, we even go as far as to end that friendship when all we may have needed was a bit of space. It is permissible to feel prickly in a relationship because any healthy relationship needs times of togetherness, as well as times of separation. It is important to become good at recognizing Porcupine Factor. When we recognize it in our friend, it is important that we give them the space that they need to be by themselves or revisit other friendships. No one has exclusive rights to a friendship. Your responsibility is to not read too much into it or try to hold onto them, there are other porcupines in the world waiting for friendship too. Your action should be, to remain understanding and explore other friendships, other interests and time by yourself for a while. As we make a point to grow ourselves, we may find that when Porcupine Factor time is over, you have something to bring to the friendship. When we recognize it in ourselves, it is important to watch our words and actions so as not to be hurtful to our friend. 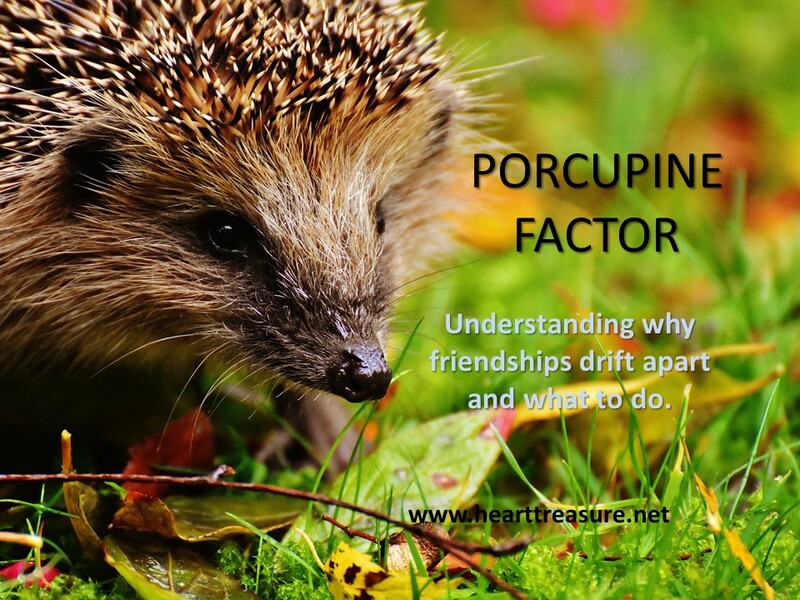 Porcupine factor does not give us an excuse to say mean things, or break off a friendship when we have actually not dealt with conflict between us. It does not give us an excuse to exclude our loved ones and not talk to them because we are not in the mood for them. This is unloving behavior. 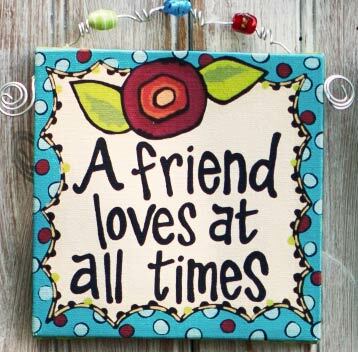 Even when we feel that we need space, and want to take it, our behavior must always keep our commitment of friendship intact; we need to still be loving. It is important to communicate love and appreciation and try to build some space into your times together. Spend time by yourself, explore old friendships, old interests, grow yourself etc. Scripture says: “A friend loves at all times,” (Prov17:17.) even at a distance. A friend will give you the space you need, because a true friend will come back after a season of porcupine factor.